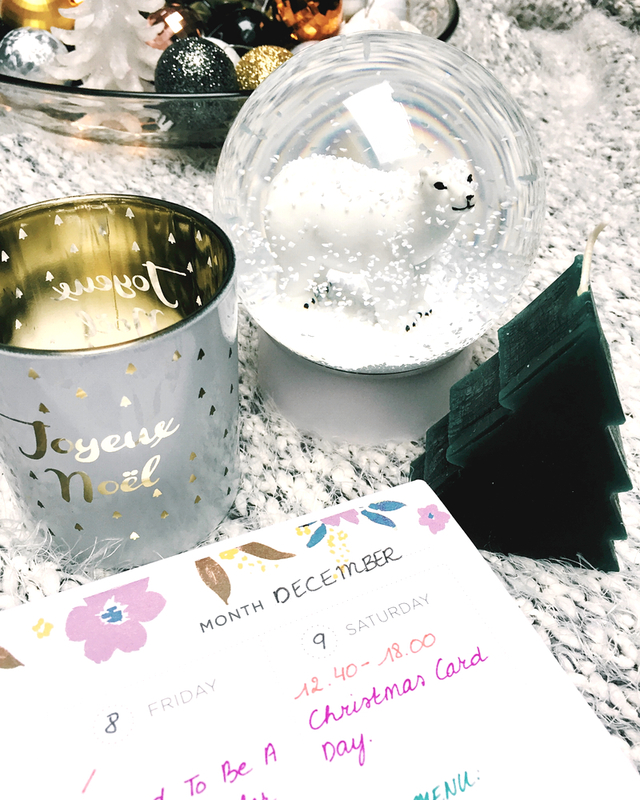 Seven Things I've Added To My December To Do List. December is pretty obviously a busy month, with all those special occasions to look forward to lining up. That's why a good to-do list is definitely in order, and these are the things on top of my own list this month.